Design and create real-world objects with 3D printers, laser cutters, or common materials that you assemble yourself. It’s easy with Autodesk’s free 123D tools. In this full-color book, Jesse Harrington Au—Autodesk’s Maker Advocate—shows you how to design objects from scratch, work with existing models, or scan real-world objects. 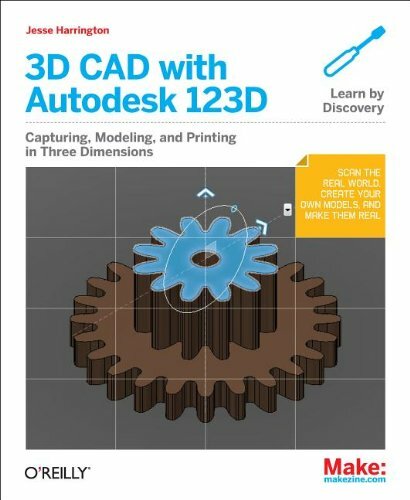 You’ll learn how to use tools in the entire Autodesk 123D suite—including the 123D CAD program, 123D Catch, 123D Sculpt, and 123D Make—to design, sculpt, scan, and print 3D objects with an easy-to-learn CAD interface. 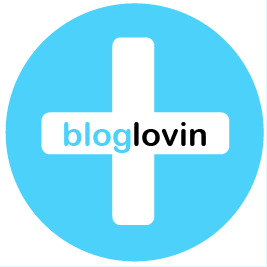 It’s ideal for makers, hobbyists, students, artists, and designers, including beginners.